and to the root. Craving longer,stronger,hair? I’ve got a two step plan for you. 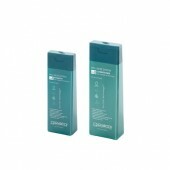 Start with Vitamins Shampoo by Nourish Beaute. It’s made with castor oil, coconut oil, biotin and procapil. It works by cleaning away sebum and preventing fungal infections that can kill hair roots. 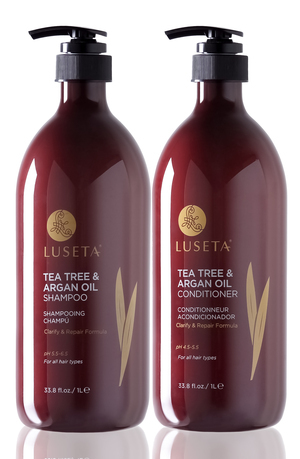 It promotes a healthy enviroment to stimulate hair growth and reduce breakage. It also works to thicken the roots and anchor hair follicles to the scalp. your shower routine. 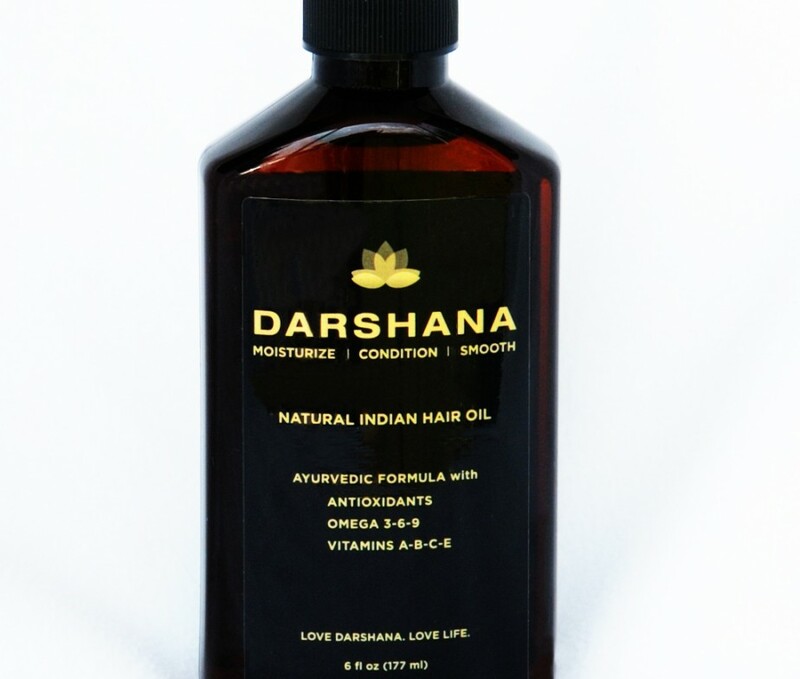 I do it with Darshana Beauty Natural Hair oil. 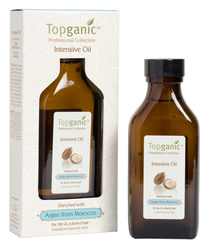 This product is made with an ancient Indian Ayurvedic formula, rich in antioxidants, omega oils, and vitamins. It will moisturize, restore, condition, and smooth your hair. 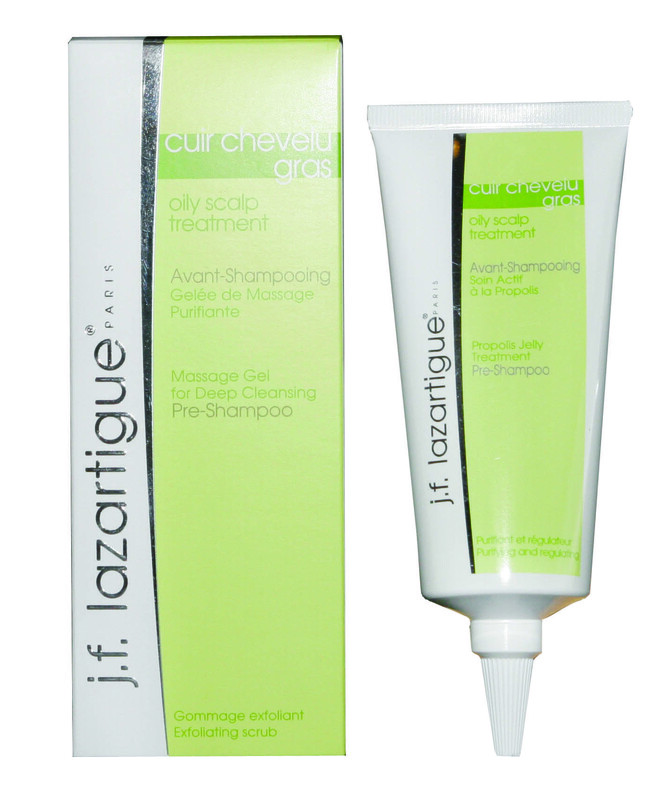 It can revitalize dry and damaged hair well helping to control frizz. They use no mineral oil, parabens, sulfates, silicones or artificial colors. Before shampooing apply the oil to dry hair from scalp to ends. Keep in hair for at least 30 minutes,- the longer the better. Then Shampoo and condition as usual. So get with Darshana, and enjoy your foreplay…. I try to wash my hair as little as possible. Dry shampoo and my scalp have become close friends. But my long strands yearned for attention. That is until they hooked up with T3 Orlando Pita Renew Dry Conditioner. The benefit of using this is to bring back the softness and salon finish look to your hair. It’s super lightweight, which is important considering your putting it on your stinky unwashed hair that has enough grease to make a mechanic jealous. It has a pleasant smell, completely colorless, and is full of healthy stuff. I’m tempted to spray it on all those that invade my personal space. You know who you are sweaty man always standing to close to me at the gym!